Alison Pouliot is a photographer, nature writer and educator who has been involved in Connecting Country on and off for many years. 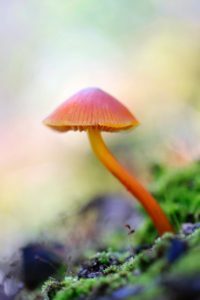 Her fungi and photography workshops are always well attended and book out rather quickly! Alison has sent us through a list of a rich and varied natural history photography workshops and seminars for summer 2018. Have I missed your mushroom forage for this year? My computer will not open your site due to security issues. My email is barbtorma@gmail.com. If possible can you let me know if this is not the case. Hi Barbara, you will need to contact Alison directly through her website, as she does not work at Connecting Country.